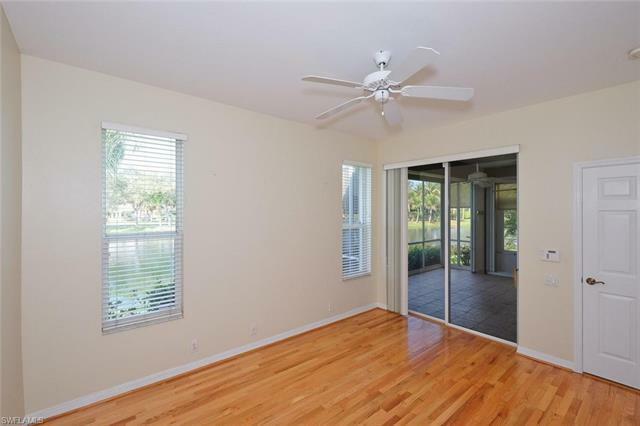 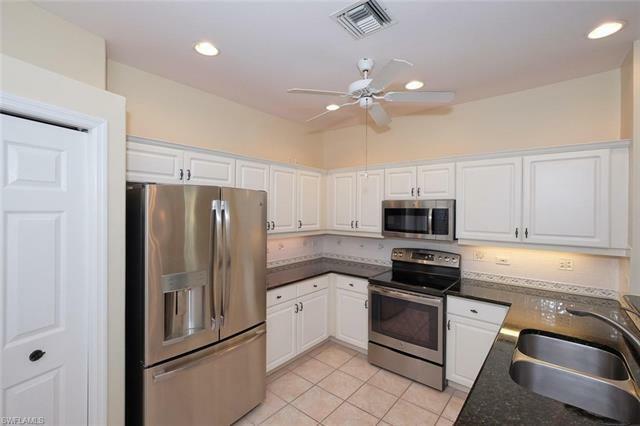 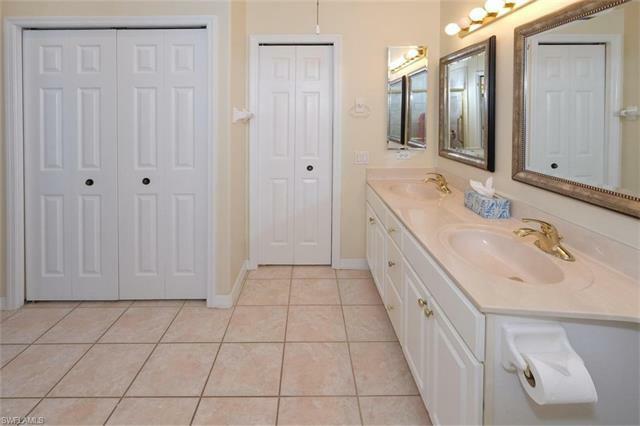 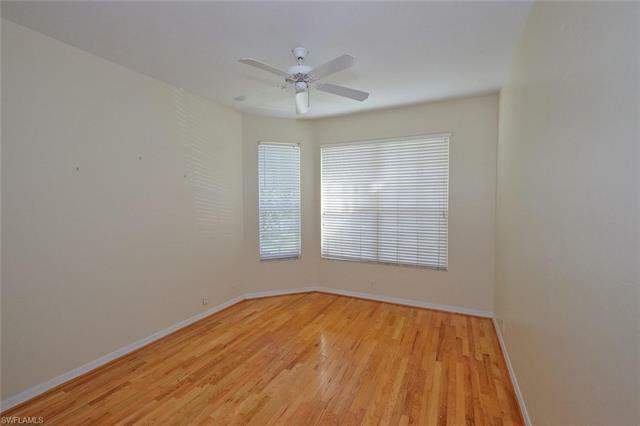 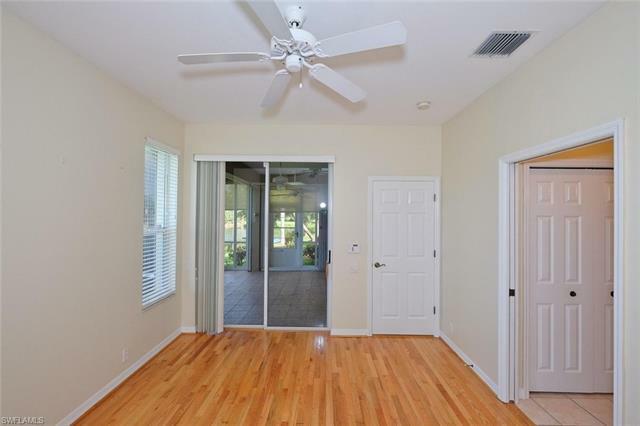 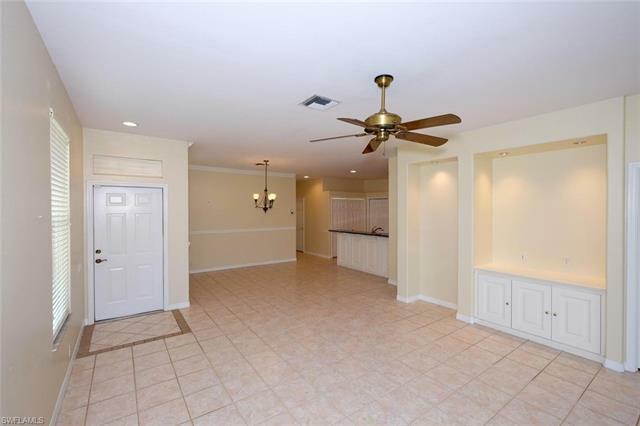 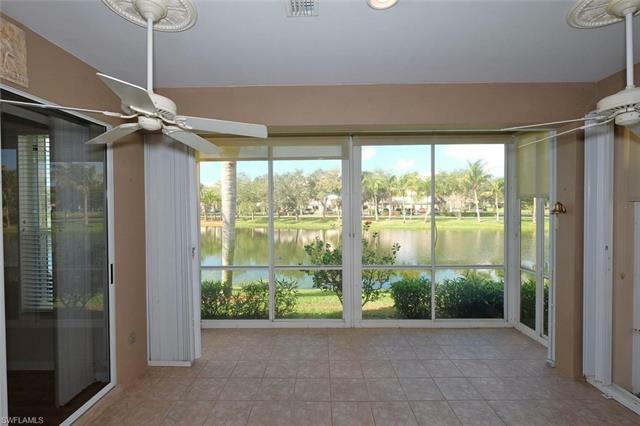 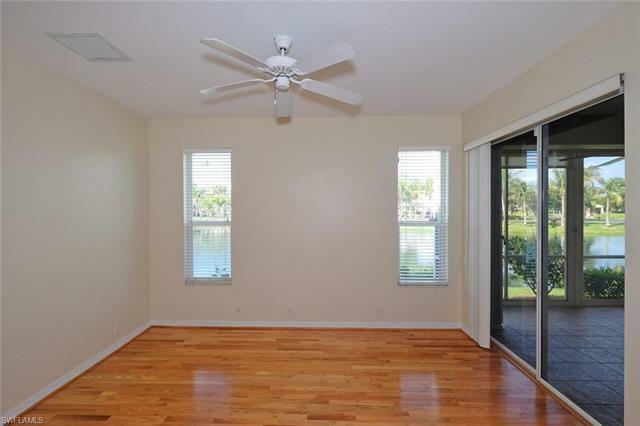 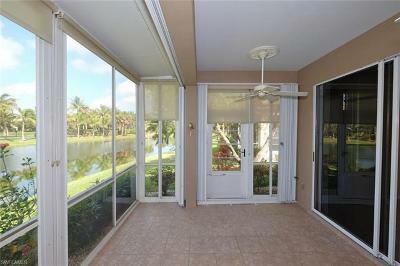 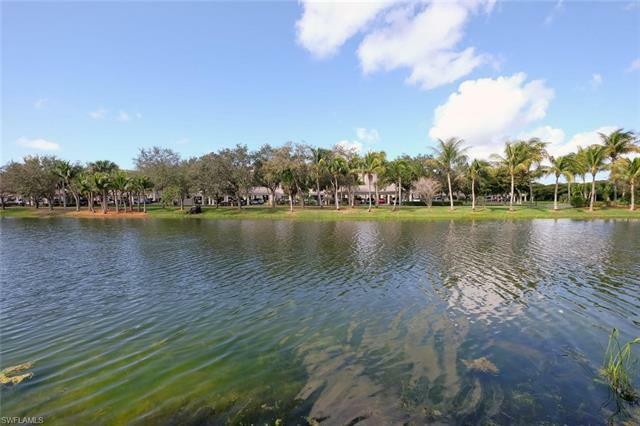 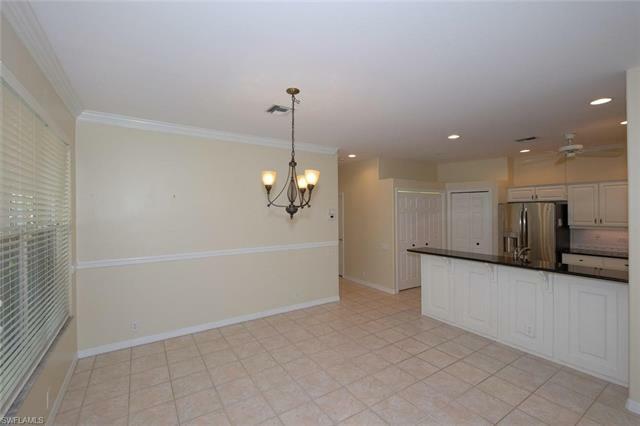 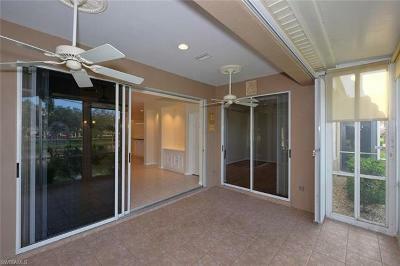 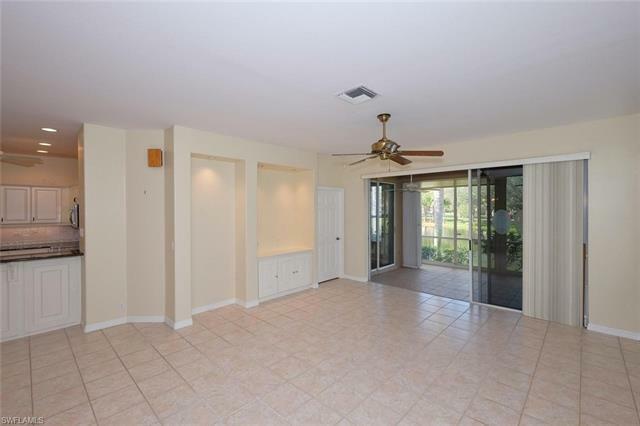 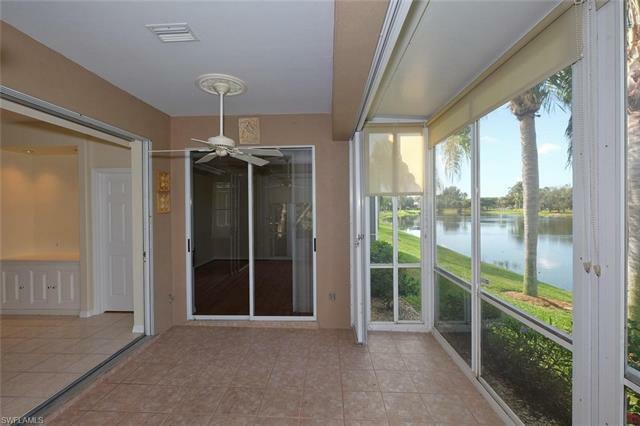 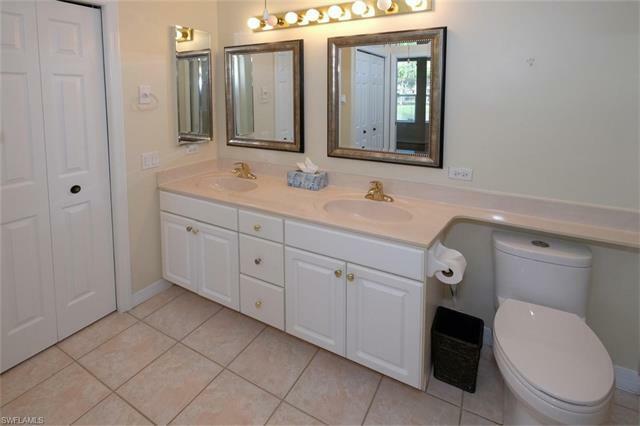 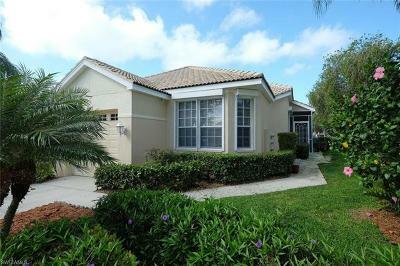 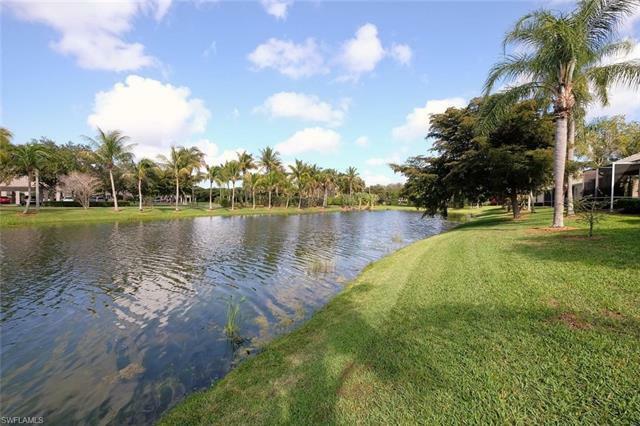 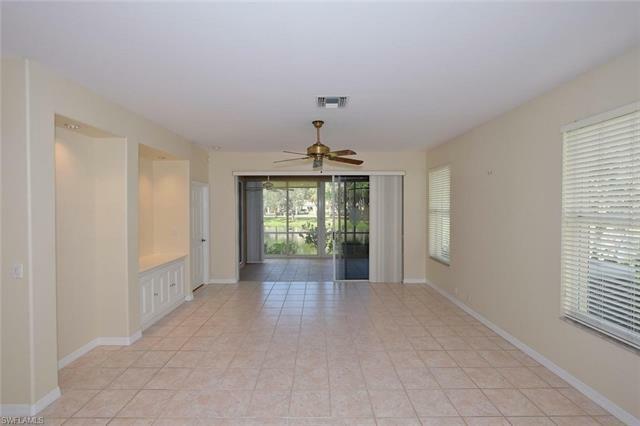 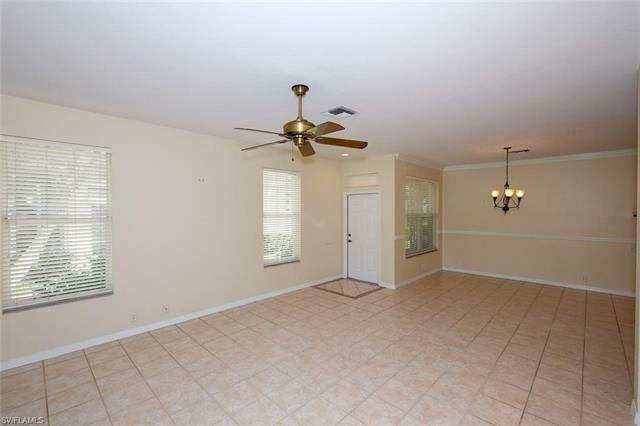 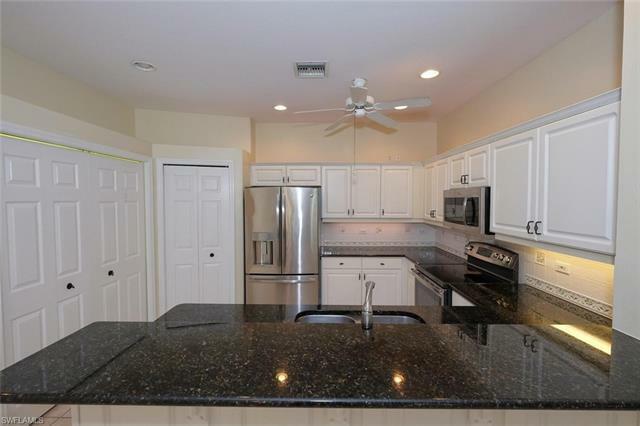 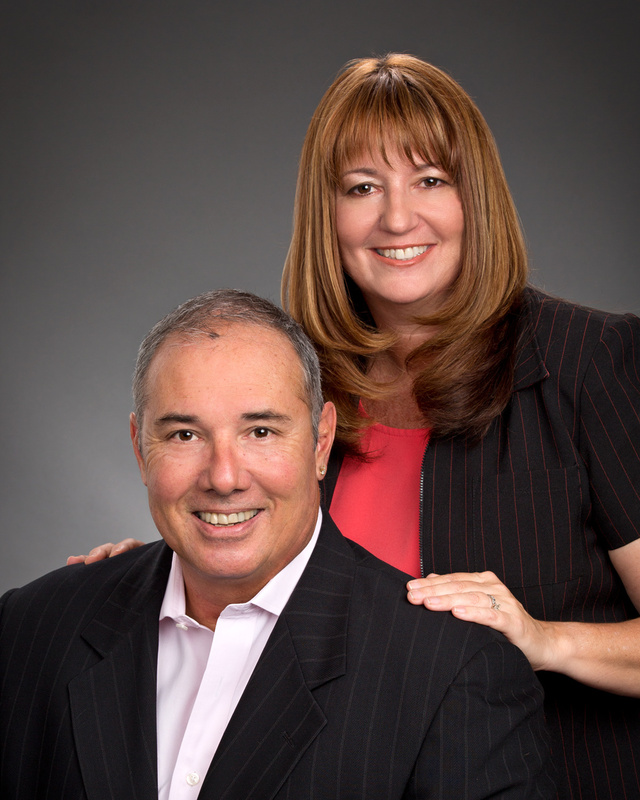 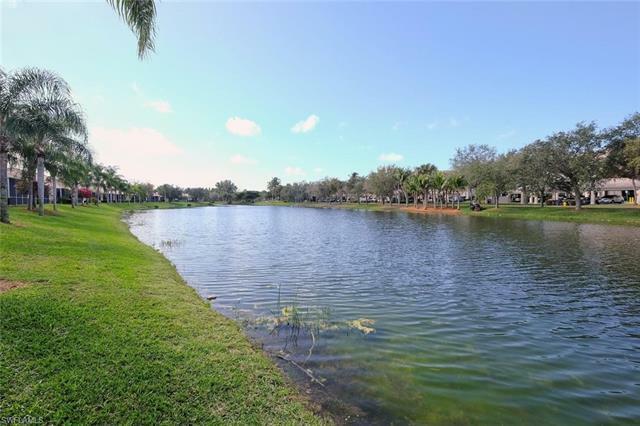 2 BEDROOM PLUS DEN ATTACHED VILLA IN LEXINGTON COUNTRY CLUB'S LAKE VILLAGE. 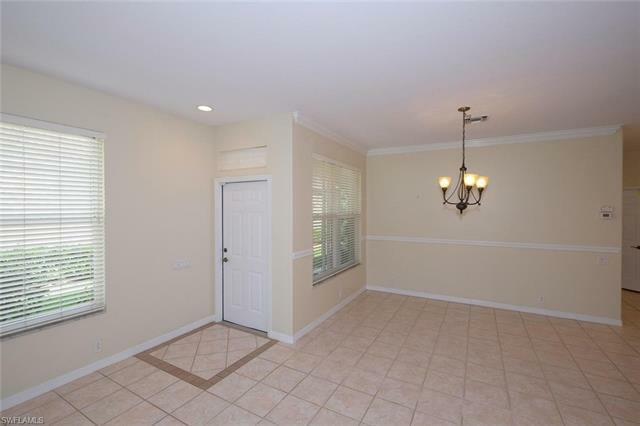 THIS "BRISTOL" FLOORPLAN IS IN PRISTINE CONDITION. 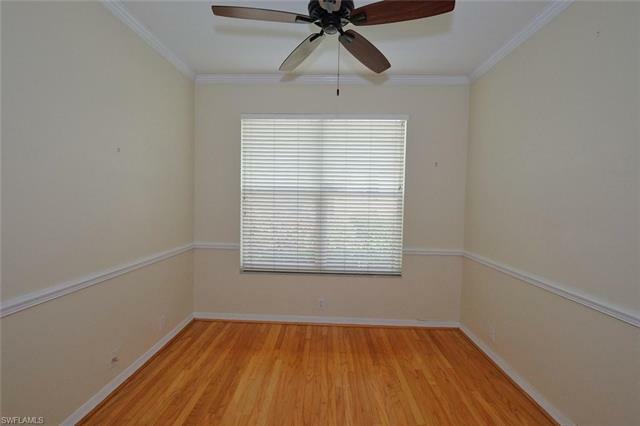 END UNIT WITH EXTRA WINDOWS AND LOTS OF NATURAL LIGHT. 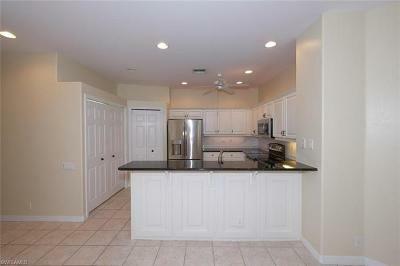 LOTS OF TILE, REFACED CABINETS IN THE KITCHEN. 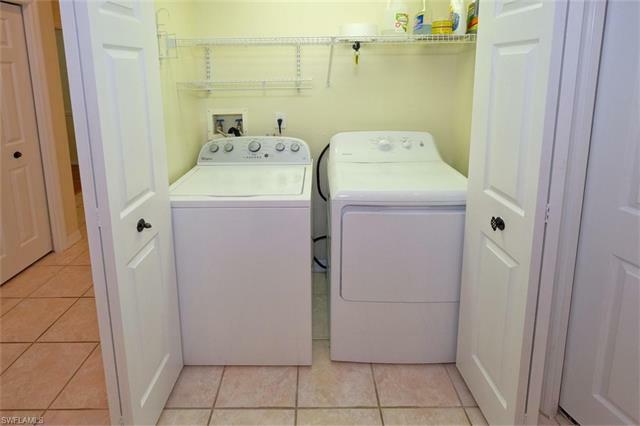 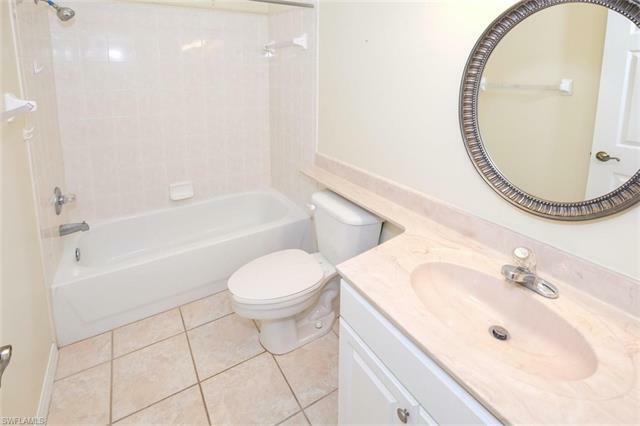 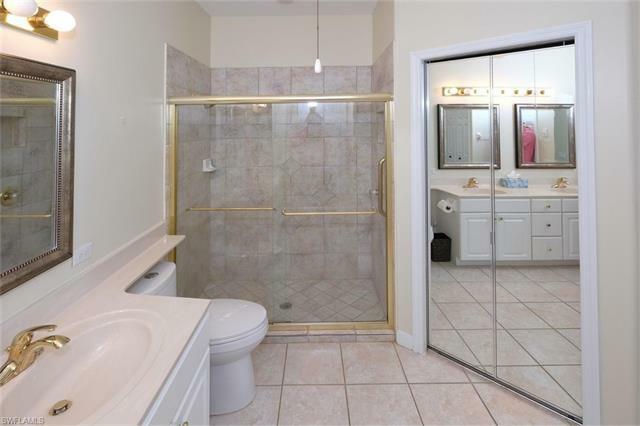 THIS UNIT IS IN PRISTINE CONDITION! 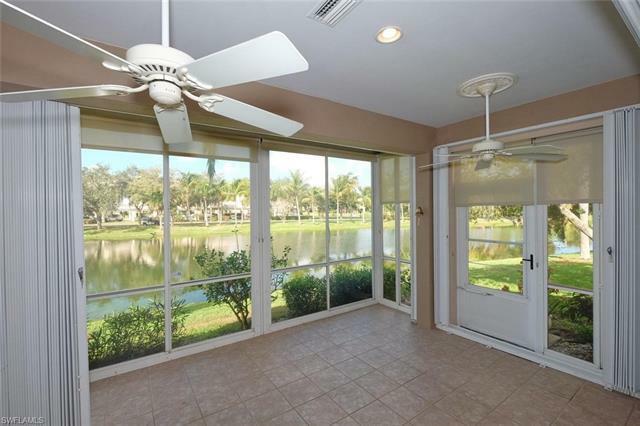 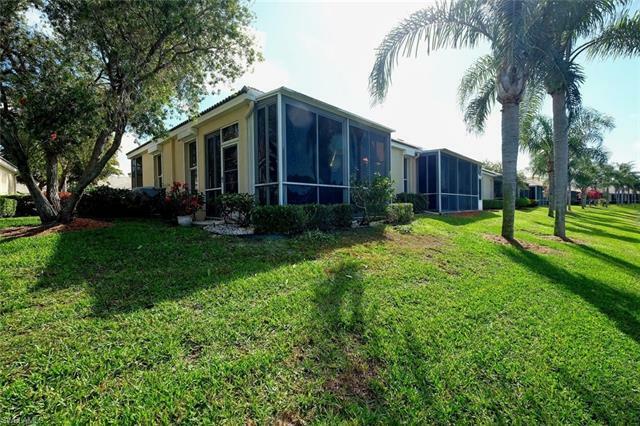 STORM SHUTTERS ON EVERY WINDOW AND THE LANAI, ACRYLIC SLIDERS ON THE LANAI, GRANITE COUNTERS AND STAINESS STEEL APPLIANCES IN THE KITCHEN AND SO MUCH MORE!